Lungile Radu is a South African actor and television presenter best known for hosting the Channel O shows Kasi 101, O-Boma, Set It Off and Shout It Out 1 and 2. He matriculated from King Edward High School in 2000. He began his TV career doing commercials for Fanta, Standard Bank, Omo and Nando’s, a few years ago. After setting his foot in the door, he went on to pursue presenting gigs and it wasn’t long before he landed one. He hosted the reality show It's For Life (on SABC2, 2006), and took over from Taps Mokoena as the host of e.tv's Fear Factor South Africa for the second season, which aired in 2007. On 9 July 2007 he made his screen acting debut in the leading role of "rich boy" Sibusiso Vilakazi on e.tv's soapie Rhythm City. In 2012 he created, directed, produced and starred in the Vuzu reality series Forever Young, which follows him and fellow actors Siya Ngwekazi and Thomas Gumede as they "follow their hearts and live in the moment in pursuit of their dreams". 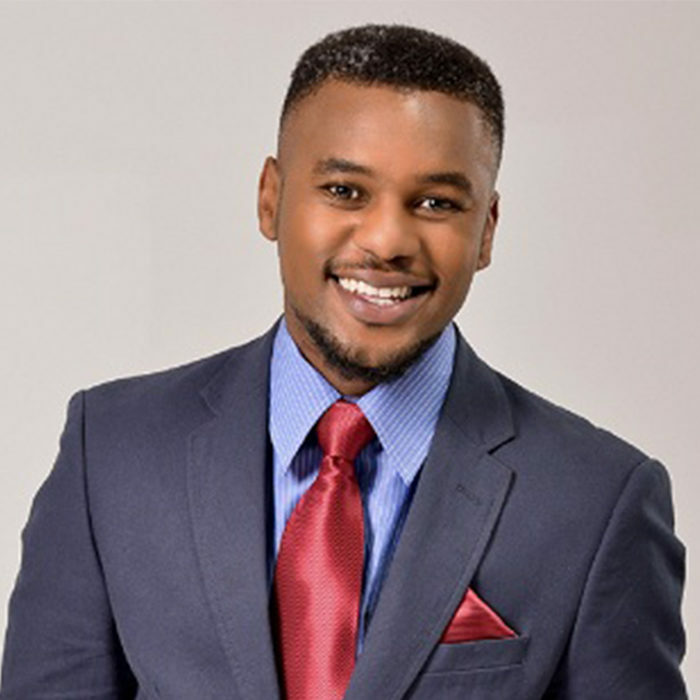 In mid-2013 Lungile left Rhythm City as a result of conflicting work commitments. He appeared in his final episode on 7 June 2013 . In July 2014 he will be replaced in the role by Pallance Dladla. In 2014 Lungile was named as the new host of the M-Net reality competition Big Brother Mzansi, which returned to air after a 12-year absence. He returned as host in 2015. In 2016 he was the host of the M-Net reality competition The Voice South Africa.